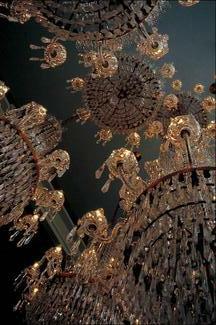 Lightingindoors.com specializes in ceiling fan capacitors, lighting fixtures and ceiling fan parts supply. Established in 2001, we have been an exclusive distributor of AC motor, aluminum electrolytic, lighting and ceiling fan capacitors. 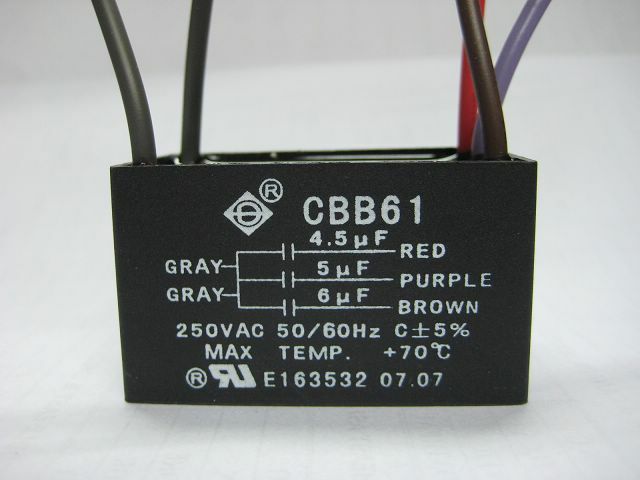 Our high quality yet low cost products have become a major replacement source for fan capacitors, AC motor capacitors, ceiling fan capacitor parts, remote controls, and high speed capacitors as well as for most common brands like Hampton Bay, Hunter and Harbor Breeze. Lightingindoors.com specializes in ceiling fan capacitors, ceiling fan remote controls, lighting fixtures and ceiling fan parts and replacement. Ceiling fan capacitor is a commonly worn out part with age in older fans. 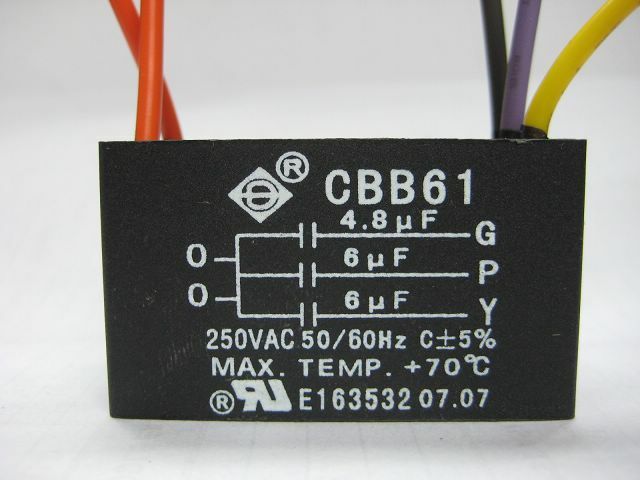 We carry most frequently replaced capacitors for fans and these are available through our On-line Ecommerce store that also sells various ceiling fan parts. Our ceiling fan capacitors are featured for performance and meet industrial specification requirement. 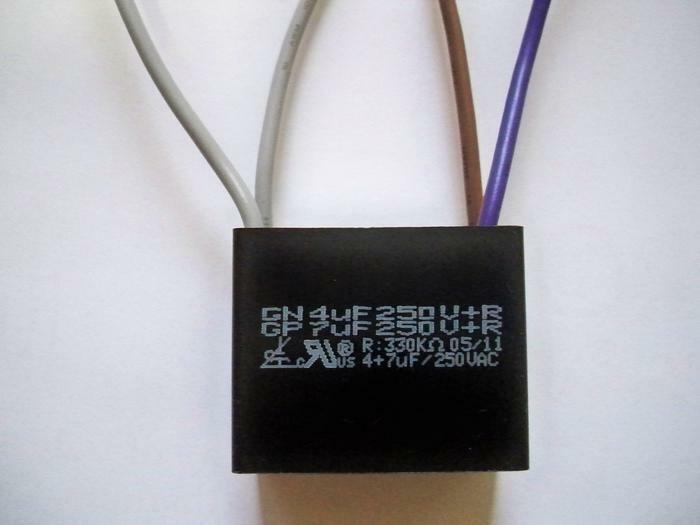 With their good self-healing characteristic, long life-span and high proportionality, these capacitors are widely used for various brands, electric fans, ventilators and exhaust fans, etc. If you need any help in replacement for your ceiling fan capacitors, see our Troubleshooting Guide for further information where you will have a specific page on capacitor replacement. 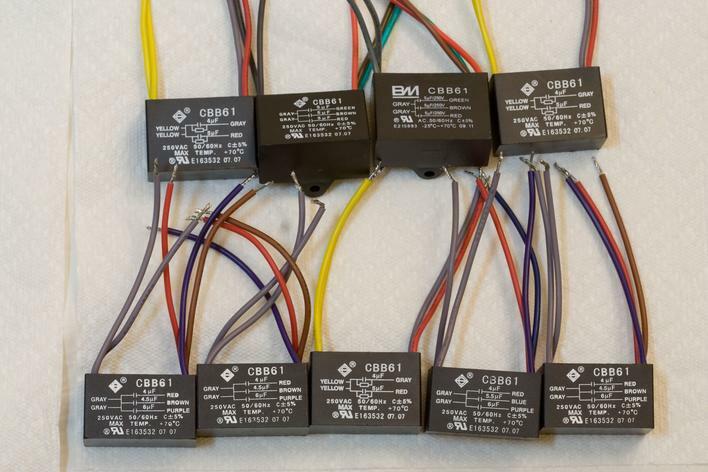 Here are some of the popular ceiling fan capacitors that we carry. Further information can be found under the Products page. Buy ceiling fan capacitors Now!